There is no shortage of great characters in this year’s visual effects Oscar race, including Caesar’s last stand, the return of “Blade Runner’s” Rachael, a beautiful aquatic creature, an adorable super-pig, and elegant crystal foxes. They not only boast superb high and low technology, but also display emotional nuance or complexity. Therefore, the January 6 bakeoff should be quite revealing, when the Visual Effects branch votes for the five nominees. 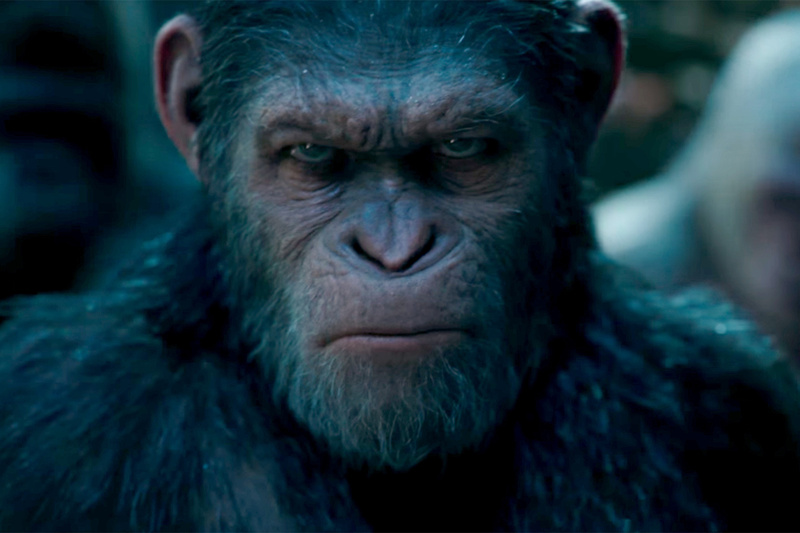 Andy Serkis’ final, remarkable performance as Caesar should finally earn Weta Digital its much-deserved Oscar for transforming him into a sentient chimpanzee with great nuance and emotional complexity. He’s evolved from infancy to advanced adulthood in this unique “Planet of the Apes” origin trilogy. But in the finale, he rises to Moses-like stature, grappling with his darkest demons before freeing himself and his tribe. It’s a rougher movie, shot on location in the harsh rain and snow of Vancouver, and director Matt Reeves pushed Weta to achieve the most realistic performance-capture hybrid yet. The New Zealand studio created faster and more interactive models, real-time animation facial tools for instant feedback, more complex fur grooms to handle the snow, and a new lighting system, PhysLight, which simulates on-set lighting. This all benefited Caesar, who is grayer and walks more slowly, carrying the weight of the world on his shoulders. Weta also deepened his wrinkles and turned creases into lines. His model and facial rig were adjusted, too, given the range of his character and his evolution into a galvanizing leader. 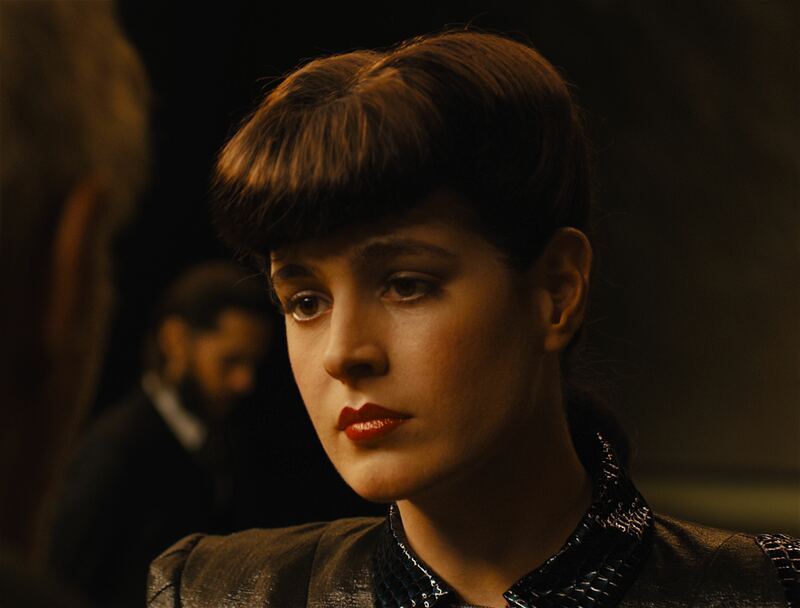 One of the great surprises of “Blade Runner 2049” was a stunning CG recreation of the Rachael replicant played by Sean Young in the original movie. The two-minute sequence brings an emotionally stirring reunion with Harrison Ford’s Deckard that required technical virtuosity and subtle performance. This major step in digital human animation should be rewarded with a VFX Oscar nomination. Body double Loren Peta played the young Rachael (in costume, makeup, and with dotted face) and performed on set with Ford and Jared Leto (as replicant manufacturer Wallace). She was directed by Denis Villeneuve, with Young on set as well for reference. The goal was to merge the two into a perfect replica. Oscar-winning MPC (“The Jungle Book”) had the task of animating the 20-year-old Rachael. After getting the present-day scan of Young’s head, that reference was used to model an anatomically correct 3D skull. The digital sculpt provided a clear idea of her head’s proportions, including the bridge of the nose, cheekbones, and jawline. But the hardest part was achieving an emotional arc consisting of confidence, longing, and rejection. 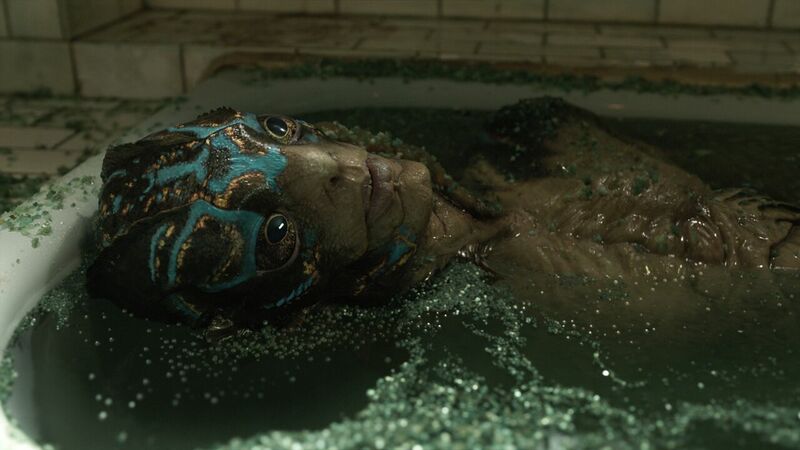 Doug Jones, Guillermo del Toro’s go-to suit performer (“Hellboy,” “Pan’s Labyrinth”) played the aquatic humanoid creature as a cross between a matador and Silver Surfer. He’s powerful yet romantic, and this informed the animation team at Mr. X for its full-body CG work during swimming sequences. The rest was a digital makeup approach, working closely with lead creature designer and sculptor Mike Hill and Legacy Effects, which made the prosthetic suit pieces. On every single shot, Mr. X added eye blinks, replaced the head entirely, or provided bioluminescence or micro expressions to the face. This was especially important to get the subtle performance that del Toro desired. Mr. X first captured Jones’ on-set performance with Sally Hawkins and Michael Shannon with its scanning rig, Xscan. Then they worked on performance with the custom facial rig, the most difficult moment being the torture scene, which required the creature to convey anguish, pain, frustration, and futility. The eponymous super-pig from the Netflix adventure directed by Bong Joon-ho was animated with great care and emotional dexterity by Method. This was especially important in eliciting a believable performance from the young actress Ahn Seo-hyun, who plays Mija and bonds with Okja. An on-set puppet helped Seo-hyun get comfortable with interaction and contact. It also provided the correct physicality when replaced by the CG character, which was like a hippo and elephant with canine eyes for added cuteness. In terms of movement, Okja went from a slow speed to a larger gallop. Contact and physicality were the main challenges, and the animation got very specific when the youngster touched an ear, slid her hand over a nostril, brushed its teeth, or snuggled beside it. And to avoid it looking too rubbery, Method gave Okja the right density and shadows. This enhanced the realism and made it such an effective CG animal. The crystal foxes, known as Vulptices, are exquisite inhabitants of the mineral-rich planet of Crait, a former hideout of the Rebel Alliance. They fit in aesthetically with the red-and-white planet, as well as serving a story function with their windchime sounds during a pivotal escape. Director Rian Johnson wanted the crystalline fur to look like a chandelier, which Industrial Light & Magic in San Francisco achieved with intricate animation. Antler-like horns that extend as ears and jowly side crystals add to the fantastical face. 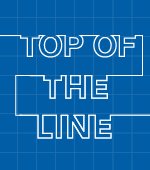 Overall, it’s a form and performance that are new to the “Star Wars” universe. Neal Scanlan, the creature & droid FX supervisor, made an anamatronic version with individual crystal hairs. However, they wound up fully CG in the movie due to anatomy and performance limitations. Johnson wanted minimalism from the expressions and diamond-like luster that was best achieved with photorealistic animation and global illumination, and the collaborative work paid off.